Mikro Kapital obtains from the Central Bank of Armenia a license to carry out microfinance business in the country. The Central Bank of Armenia Board (CBA – Հայաստանի Հանրապետության Կենտրոնական Բանկ) granted a license to Mikro Kapital Armenia UCO CJSC to carry out microfinance business in the country. 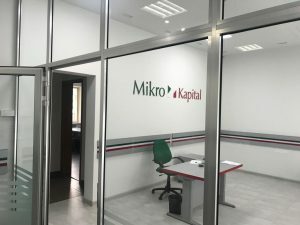 Mikro Kapital announces that it has received from the Central Bank of Armenia the registration and licensing for credit organization activities and financial operations for the local entity “Mikro Kapital Armenia UCO CJSC”. 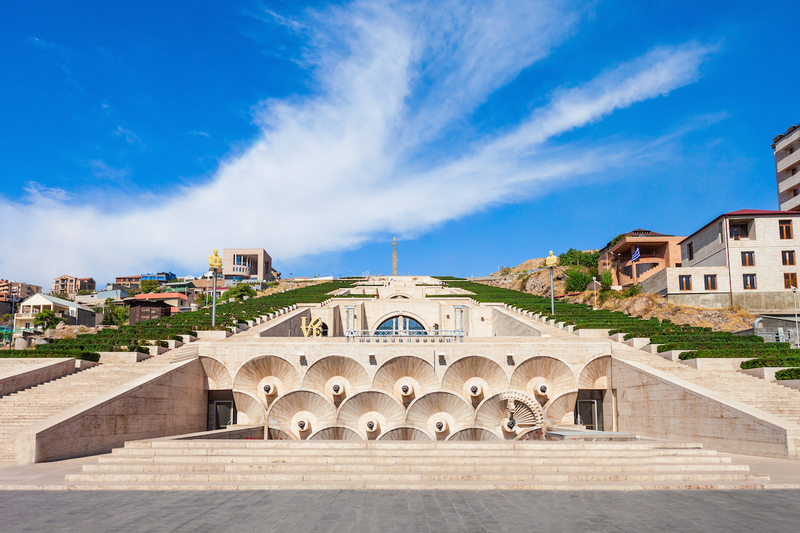 The Cascade is a giant stairway in Yerevan, Armenia. Inside Cascade is located the Cafesjian Museum of Art. All international observers expect strong growth in Armenia in the next two year period (2018-2020) and the opening of our new branch in the region will help small and medium-sized enterprises to obtain financial support. This new opening is part of the company’s development plan, which envisages expansion into the Caucasus area, central Asia and the “Silk Road” countries, bringing its microfinance and impact finance services to support the development of small and medium-sized local businesses.